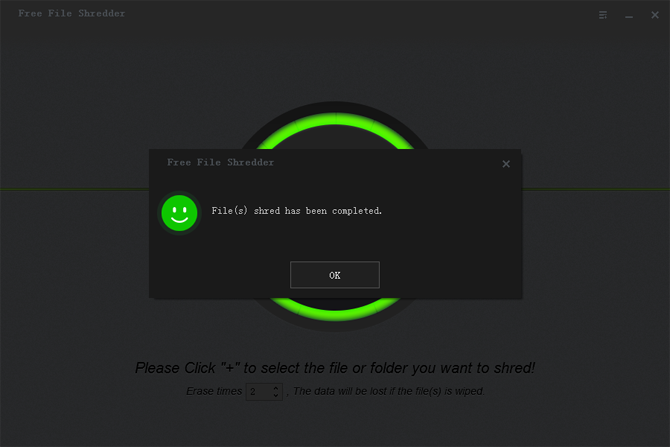 Free File Shredder - Permanently Delete/Wipe/Erase Files on Computer. 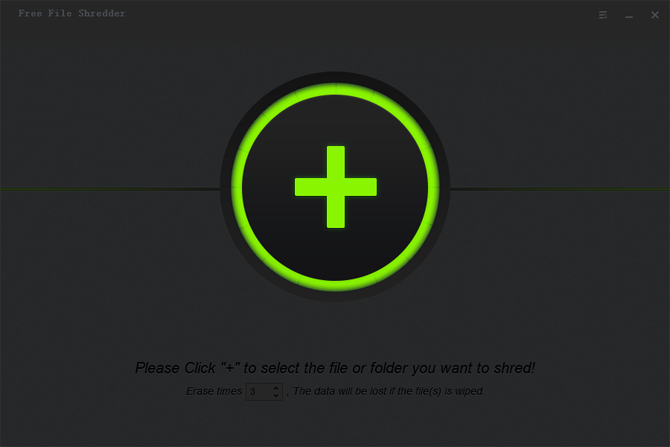 Reliable, securely and easily remove files like photos, video clips, emails, documents, folders, archives, audio, and music files etc. from your hard drive and removable storage devices, such as Digital Camera/Camcorder, SD Memory card, USB Flash drive, various brands of External hard drive and so on. The permanent file deletion software supports Windows 10/8.1/8/7/Vista/XP/2000 and Windows Server 2016/2012/2008/2003. 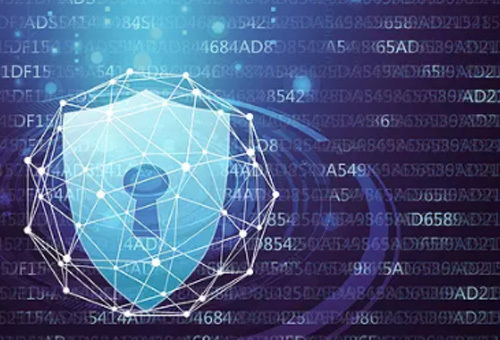 Securely & permanently delete important data from your computer to protect your privacy and remove unnecessary bulk files to free up disk space.